WASHINGTON — Parents should think twice before pouring a cup of fruit juice for their children — or themselves. Aside from the high sugar content, many fruit juices contain potentially harmful levels of heavy metals, according to new tests from Consumer Reports. Among the 45 popular fruit juices that were tested, elevated levels of arsenic, cadmium and lead were found in 21 of them — even those marketed for children. Click on the boxes in this Consumer Reports’ report to see which juices posed risks and at what quantities. According to the test, every product had measurable levels of at least one of these heavy metals: cadmium, inorganic arsenic, lead, or mercury. Among the apple, grape, pear and fruit blends, the grape and juice blend varieties fared the worst with the highest average heavy metal levels. 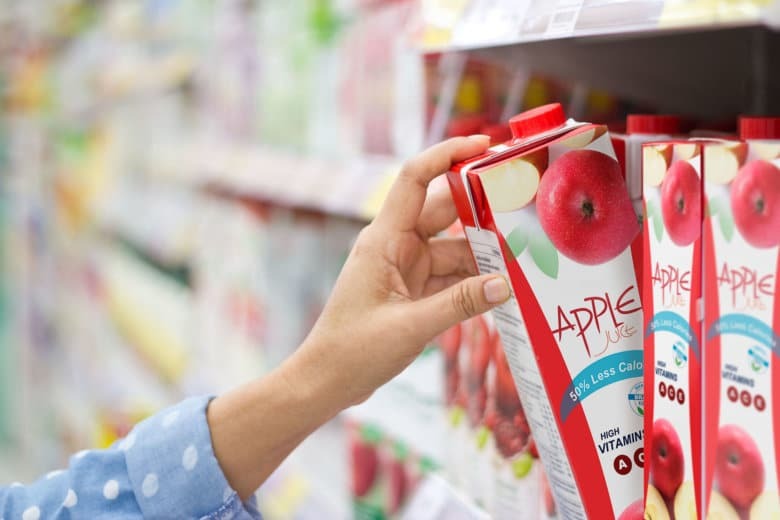 The findings also showed that juice brands marketed for children were not better or worse than other juices and organic juices did not have lower levels of heavy metals in fruit juices. A Consumer Reports survey concluded that more than 80 percent of parents of children three and younger give their kids fruit juice at least sometimes. In 74 percent of those cases, kids drink juice once a day or more, according to Consumer Reports. Children are particularly vulnerable to the effects of heavy metals, but adults aren’t completely in the clear either. “Five of the juices we tested pose a risk to adults at 4 or more ounces per day, and five others pose a risk at 8 or more ounces,” said Dr. Jennifer Lowry. Children exposed to heavy metals are at risk for lowered IQ, behavioral problems, ADHD, type 2 diabetes and cancer. Exposure to heavy metals over the years may increase the risk of certain cancers (bladder, lung and skin) and cognitive and reproductive problems. Consumer Reports tested three samples of each of the 45 juices tested. See a list of some of the brands that fared better on Consumer Reports’ website.